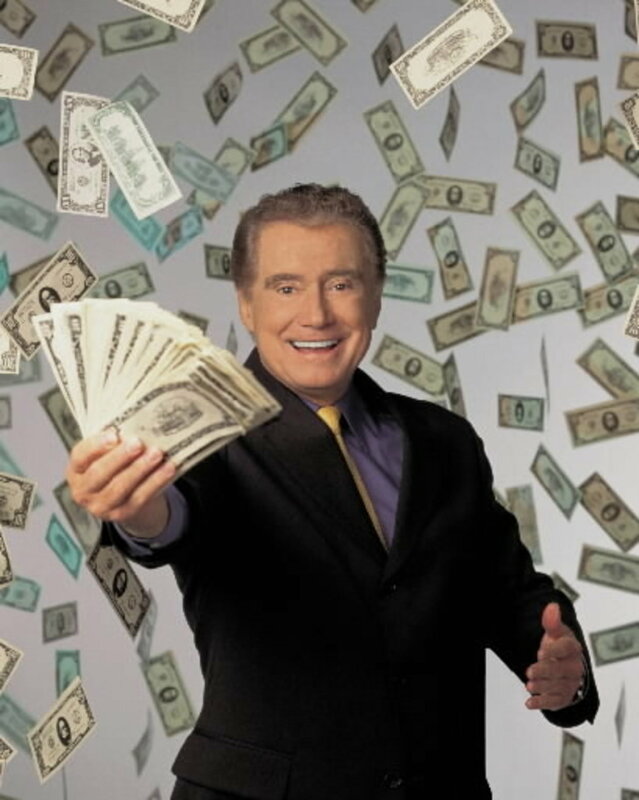 Regis Philbin will host “Crowd Goes Wild,” premiering next month on the brand-new Fox Sports 1. Hmm… what’s wrong with this picture? Who in the world would wan’t to work at this age? TRENDING: REMEMBER ''Fade Into You'' MAZZY STAR? NEW TRACK! I kind of doubt it’s the latter, but either way, the main motive is certainly the MONEY! Producer Michael Davies — who worked with Philbin on “Millionaire” — said that the show will cover obvious topics such as the NFL, along with much-less-covered sports such as tennis — a Philbin passion. He described “Crowd Goes Wild” as a “sports entertainment show,” not a sports news show, according to the Associated Press. A big part of that entertainment, Davies added? Watching Philbin fumble with social media. REMEMBER ''Fade Into You'' MAZZY STAR? NEW TRACK!